Retro-Spekt is a retro dance party toured around Brisbane venues since 2005. 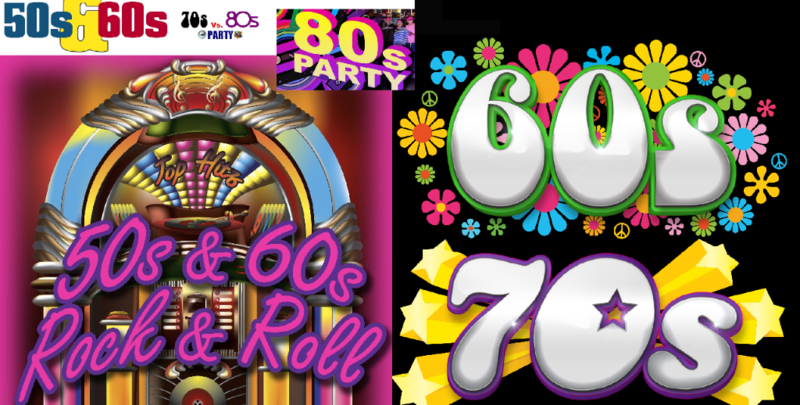 The most popular of these nights: Totally 80s Party, Madonna Party, David Bowie Party. Retro-Spekt is a blast from the past with experienced DJs, music videos, performances... and a whole lot more! Evening dance parties with DJ, licensed bar & more!